Panasonic Australia has announced the availability of an enterprise-class video management security solution, with the launch of Video Insight Video Management Software (VMS) on 20 July 2016. The platform is well suited to surveillance in universities, healthcare, transport and logistics, and law enforcement, as well as other commercial applications. The solution was demonstrated by Panasonic at the ASIAL (Australian Security Industry Association Limited) exhibition at the Melbourne Convention and Exhibition Centre from 20 to 22 July. As customer needs in the video surveillance market become more diversified, video management software with the ability to easily integrate multiple devices across a network is increasingly important. Supporting more than 3,000 camera models from 100 manufacturers and integrating with the most popular access control systems, Video Insight is a powerful, yet easy to use open platform solution that delivers a comprehensive experience including an intuitive user interface, robust client options for Windows, Mac and mobile devices as well as its own built-in access control. The open architecture provides easy integration with surveillance workflow and smooth migration. "The acquisition of Video Insight to the Panasonic security portfolio provides our customers with impressive surveillance recording and monitoring options," said Daniel Sultana, Group Manager, Security, Panasonic Australia. "Video Insight brings together powerful surveillance technology, advanced features, unmatched flexibility, and an easy to use interface all in one single bundled system. 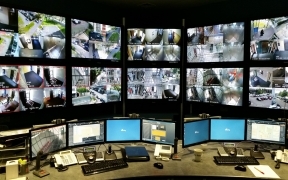 Adding Video Insight to our existing line creates a complete single source offering for our customers, gives them the flexibility to choose the right solution for the right application, without worrying about compatibility issues, and protects their existing video surveillance and access control investments, ensuring a lower TCO." Video Insight is a leading developer of VMS technology and a member company of the Panasonic Group. Panasonic Corporation of North America acquired all shares of Video Insight to broaden the company's Security portfolio. Video Insight will continue to evolve the open platform system which integrates across the most popular access control platforms. Founded in 2002, Video Insight provides enterprise-class video management solutions for security systems to over 25,000 customers in the financial, government, retail, and transportation sectors as well as 6,500 schools and campuses. Key Functionality Video Insight is the latest in surveillance technology, integrating powerful enterprise VMS features, hardware optimisation and cost efficiency in one robust system. 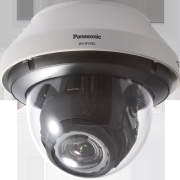 Complementing Panasonic's popular embedded surveillance solutions, the Video Insight VMS software broadens Panasonic's surveillance recording and monitoring options and gives end users a true software based option to choose from when developing their security solutions architecture. Designed as a multi-viewer platform, Video Insight grants users the ability to monitor cameras remotely on various operating systems including platforms such as Windows, Mac, Web browsers, iOS and Android. The integrated user-friendly graphics user interface makes it easy for users to operate intuitively and efficiently. The single-management interface includes a full array of enhanced enterprise-level surveillance features, including Video Wall, Health Monitor, Automated Failover, Active Directory LDAP, Access Control Integration and Software Development Kit (SDK). An advanced Guard Tour feature ensures operators perform scheduled security checks at stipulated times, and the Rules function provides automated functions to reduce operators' workload. 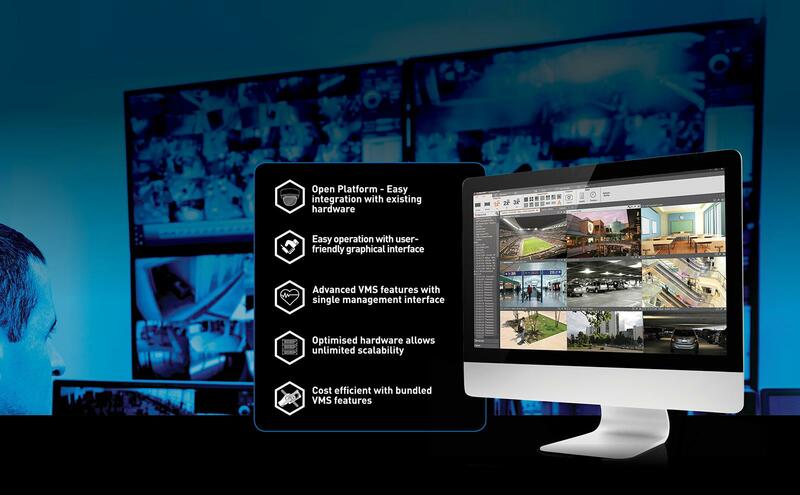 Engineered as a pure 64-bit system, Video Insight maximises hardware capability resulting in increased efficiency across all system features. A key factor in hardware optimisation is Video Insight's powerful capability to allow users up to 300 cameras per server with an unlimited number of web clients and storage size. This potentially provides users with unlimited scaling possibilities in the surveillance workflow.